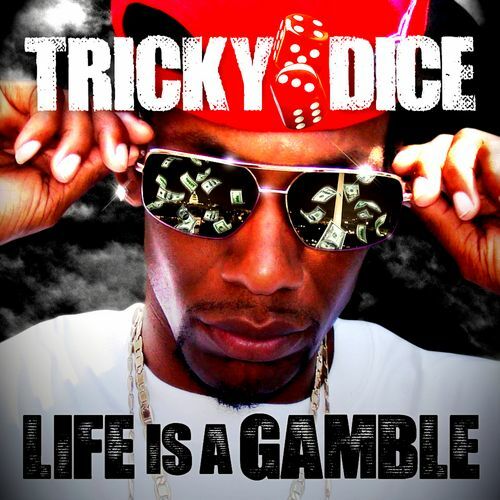 About Mixtape: Rapper, songwriter and poet Tricky Dice is a breath of fresh air to the music industry. He defies many stereotypes and has a style that refuses to be typecast. He takes turns rapping about urban life while infusing alternative rock inspired beats over jazz instruments. His heartfelt confessions of how life is often troubled for youth growing up in the District of Columbia and surrounding urban areas, are always seamlessly pulled together in his flow.